Enjoy 10 oz of your favorite beverage in this hand-crafted mug! Each mug is hand-thrown and comes with our beautifully engraved logo. Enjoy 10 oz of your favorite beverage in this hand-crafted Flare Mug. 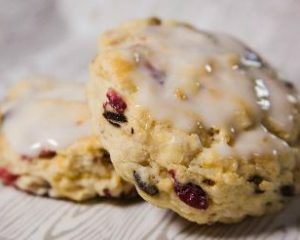 Each mug is hand-thrown by Deneen Pottery just like each of our products is hand-made from signature recipes. Each mug comes with our beautifully engraved logo. 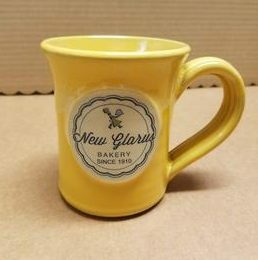 Give someone the gift of New Glarus Bakery products! Use online or in-store.